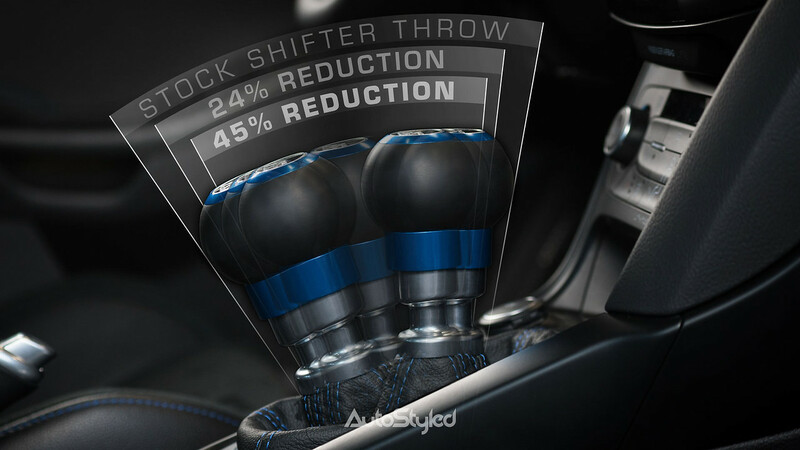 Thread: AutoStyled - 24% and 45% Throw Reduction Short Shifter with 10minute install! AutoStyled - 24% or 45% Throw reduction with a simple 10min install! AutoStyled was started with a simple goal, Function and Form! The products had to perform just as good as they look, regardless of the time and effort required to make nothing short of perfection in our eyes. Our goal is to offer a factory like fitment and install, while providing added benefit of using better materials and craftsmanship to areas of the car which we felt left something to be desired. All items are designed, developed and manufactured in the USA, using high quality materials that are domestically sourced and spec'd to our product requirements. 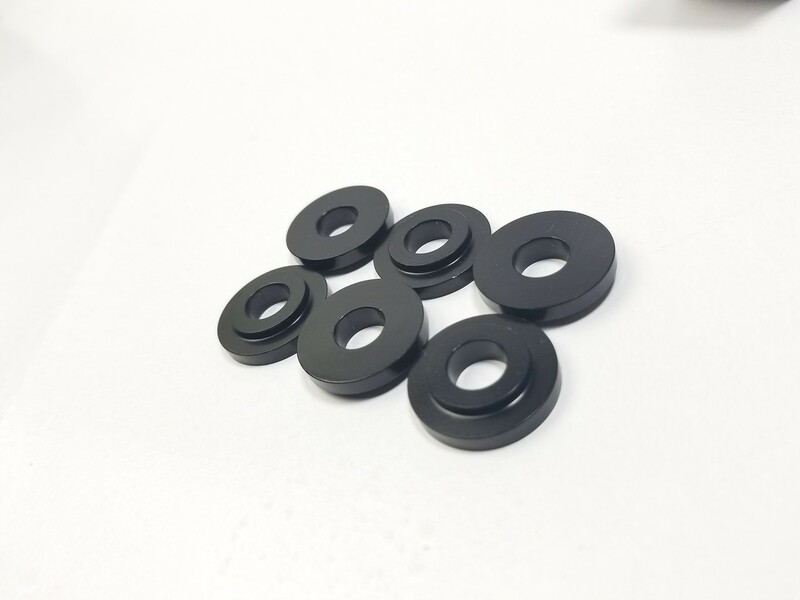 Each product goes through a strenuous design process, test fitments, short and long term testing, and includes everything required to provide our customers with the best final product that is available in the segment. We found that most other shifters on the market had a few issues. Either a nightmare to install as it required the dreaded roll pin to be removed, didnt have enough throw adjustment, or got rid of the stock lever and replaced it with a light weight lever arm that took too much effort to shift. When we started the design, we knew that it had to be something that anyone can install in under 10 minutes, didn't require any specialty tools and offered a wide range of throw reduction. 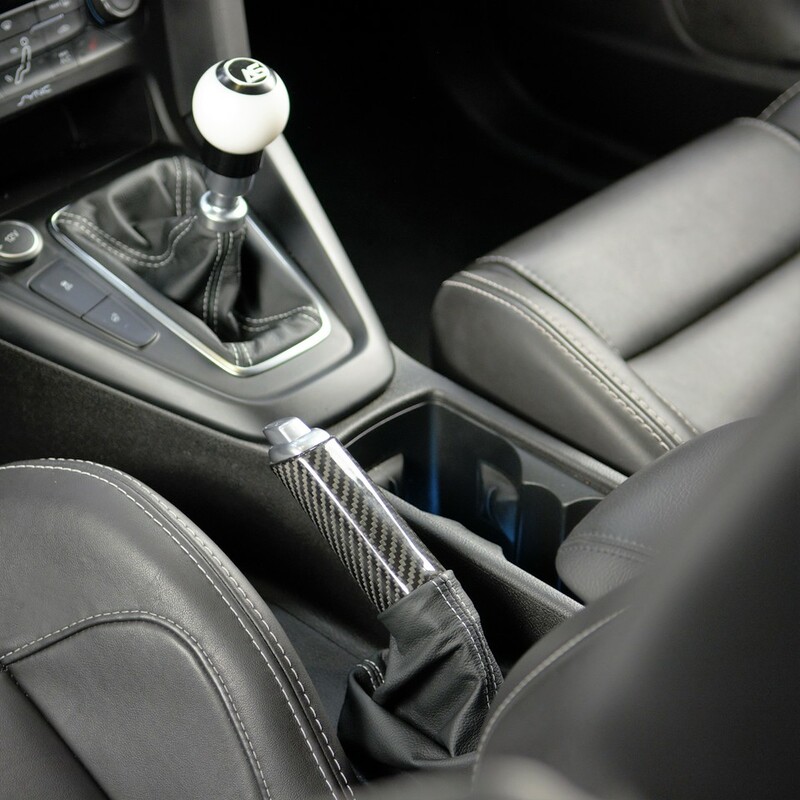 The design is simple in appearance, but yet a cleaver approach as we use a top installed shifter with top mounted hardware which means that you do NOT have to remove the stock arm. By retaining the stock arm you maintain the weight of the stock shiftier which prevents a notchy feel and smooth gear engagement. Next thing on the agenda was a proper throw reduction. 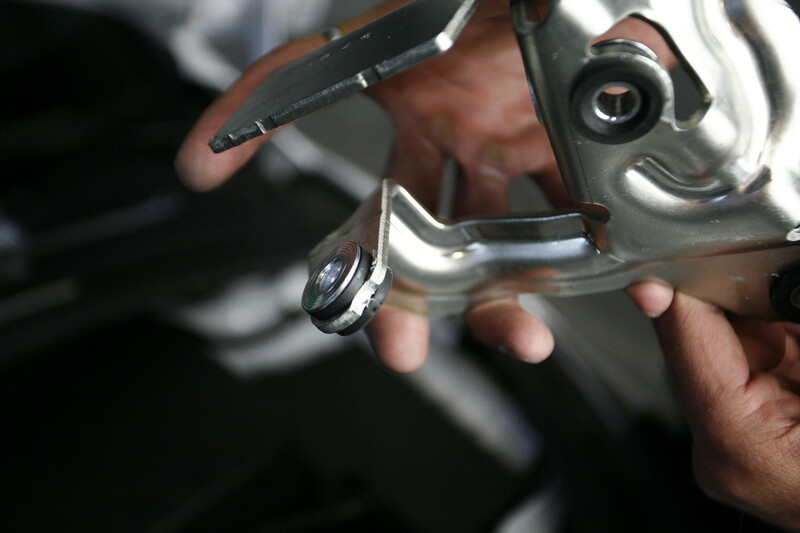 By taking a ground up approach, we designed a shifter that that has a 24% and an industry shortes 45% reduction. As all our other projects, this shifter is 100% Designed, manufactured and packaged in the USA. 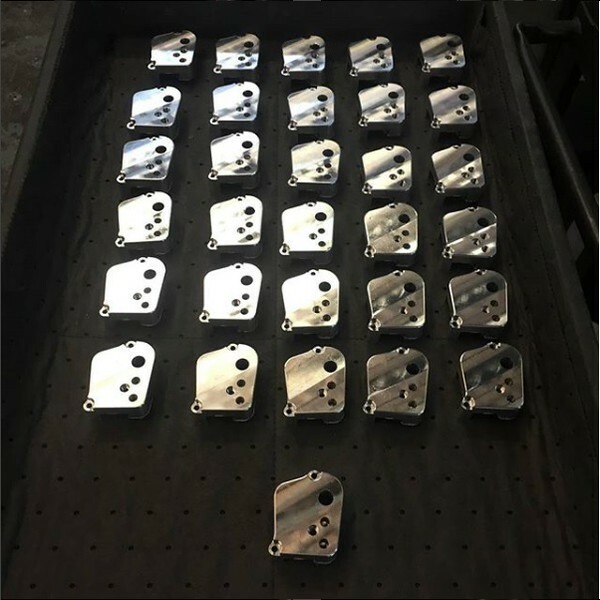 The body is constructed of Billet 6061-T6 Aluminum, which is then TypeII hard anodized to prevent oxidation and then laser etched with our logo. All included hardware is grade 8.8 Stainless Steel, to prevent corrosion, and breaking. The Shifter ball is also manufactured from Stainless steel and features a mirror finish for smooth shifting and prevent wear on the stock shifter cable. We also include the 2 required hex wrenches to perform the install, meaning all you need is a simple flat head screw-driver and a 13mm socket! Finished product is our AutoStyled Short Shifter! Last edited by AutoStyled; 03-26-2018 at 01:27 PM. While working on the short shifter design, we noticed that the stock shifter cable support bracket had LOTS of movement. Taking the assembly apart we found that the bracket was secured by soft rubber isolators which allowed for an excessive amount of play. We knew that something had to be done. The approach was very simple on this. All things Billet! We spun up some billet direct replacement inserts, replaced the flimsy stock units and solved that problem! We were shocked by how much crisper the shifter got after just that one simple mod. 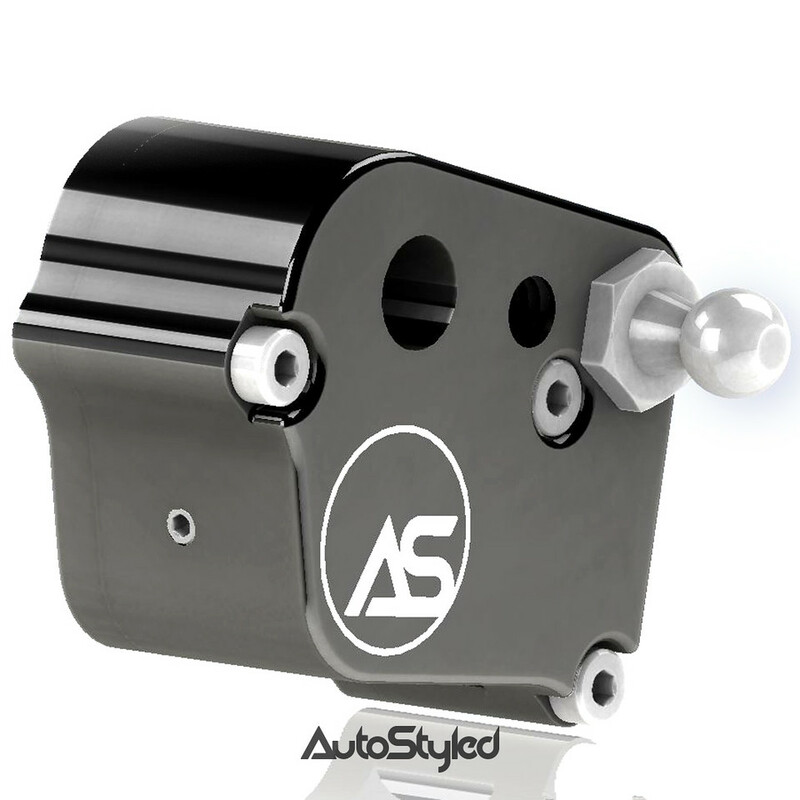 The bushings are constructed from Billet 6061-T6 aluminum and just like the shifter are TypeII hard anodized to prevent oxidation. 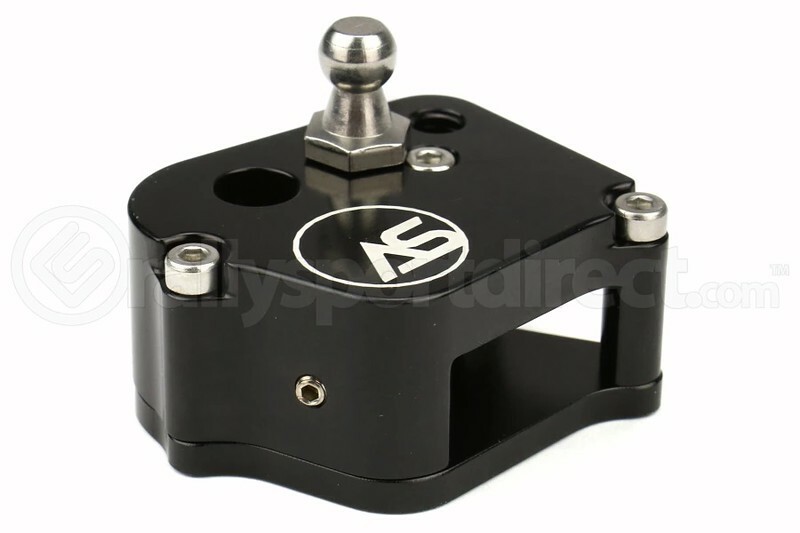 Wanted to say I'm going to order your short-throw shifter plate but it will have to be after the holidays though.... Already spent too much $$$ on Black-Friday deals & gotta see what my "bills" are at afterward. I like the ease of installation of the short shifter I would not even consider something which had me dismantle the gear lever, shifter arm or whatnot, I like easy plug&play in&out som you can go back to OEM solutions. Last edited by KakiharaFRS; 12-05-2017 at 07:48 AM. Glad to hear you like the install, that was a huge priority for us during the initial design stages of the project to make sure that it was an easy install. 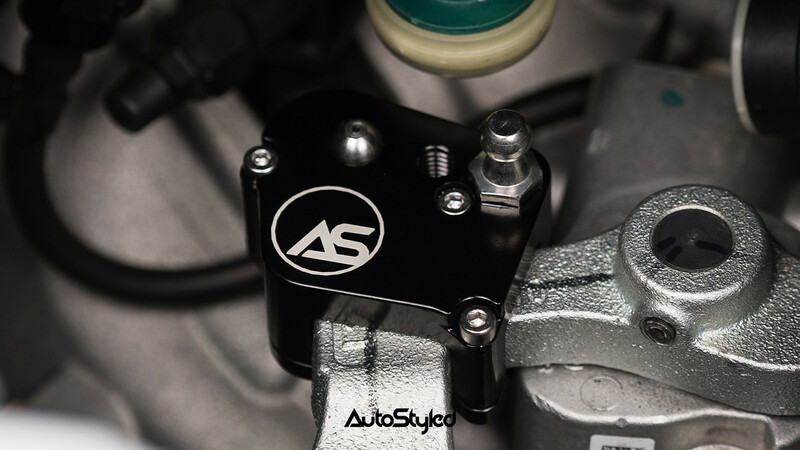 In terms of getting the transmission into gear, we have not notices any problems of getting the vehicle into any specific gear, and the shifter has the same feel/effort going into every gear with our short shift adapter installed. 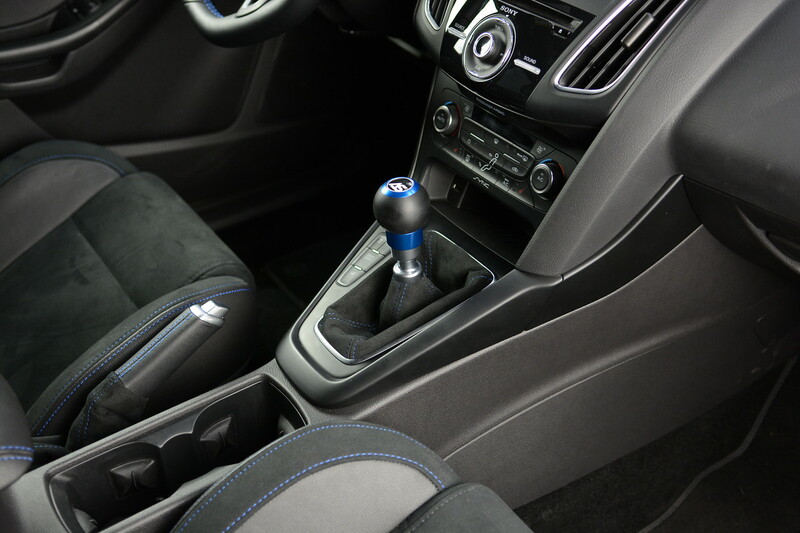 Yeah, I was debating on getting the leather/blue-stitched shifter and E-brake boots.... to ditch the pleather [fake leather] shifter & E-brake boots in my RS1 interior. The boots are an AWESOME addition to the interior. The only problem is trying to decide between Leather or Alcantara. Seems like every time we see either Leather or Alcantara material installed we think its the best combo for the interior, until we see the other material and think that its the best, and keep going back and forth. Available in blue stitching, this photo was taken in an ST with white stitching for the product launch. All about the details! And it's also made 100% in the USA! Still have time to get this before the holidays! Which is the best short throw shifter setup?